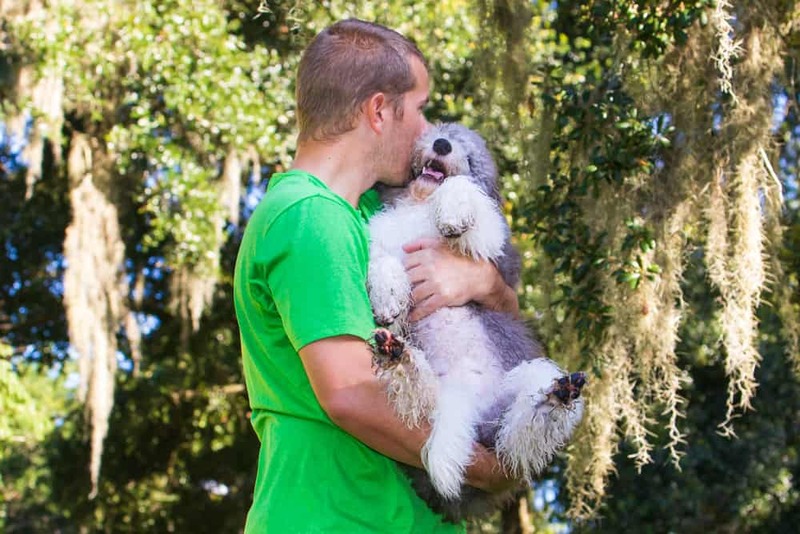 Australian Labradoodles are gentle, loving, playful, and absolutely adorable. They have the sweetest personality and are happy to lay on the couch and cuddle, play a game of catch, or take a walk around the neighborhood, as long as they are with their human. 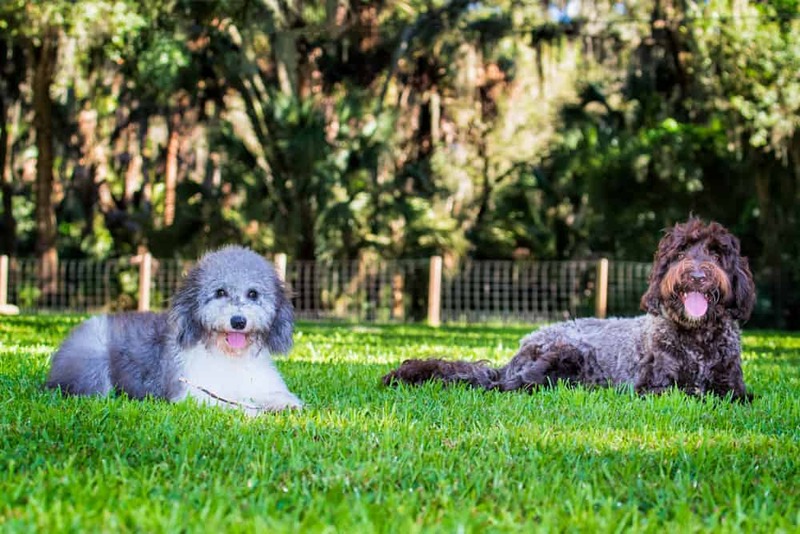 Australian Labradoodles are also even tempered, extremely smart and very easy to train. 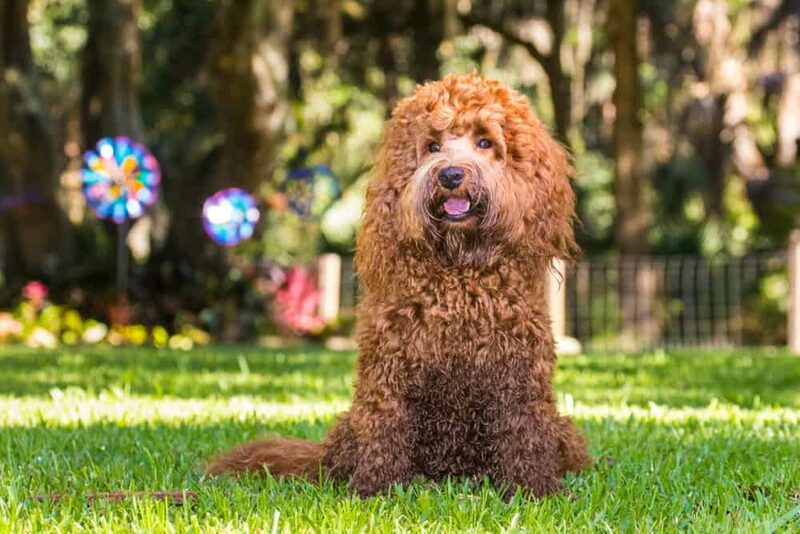 They want to please everyone and are very intuitive to a person’s special needs; this ability to “know” is what has made the Australian Labradoodle an excellent dog for individuals with disabilities. They can wiggle their way inside your heart in a minute! 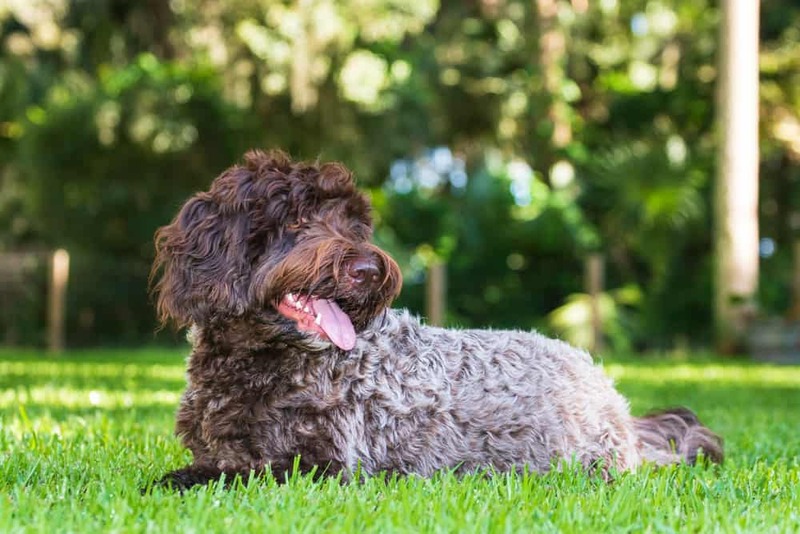 A multi-generational Australian Labradoodle might be the right choice for you if you or a family member must deal with allergies to dogs and haven’t been able to have a dog in your home due to those allergies. 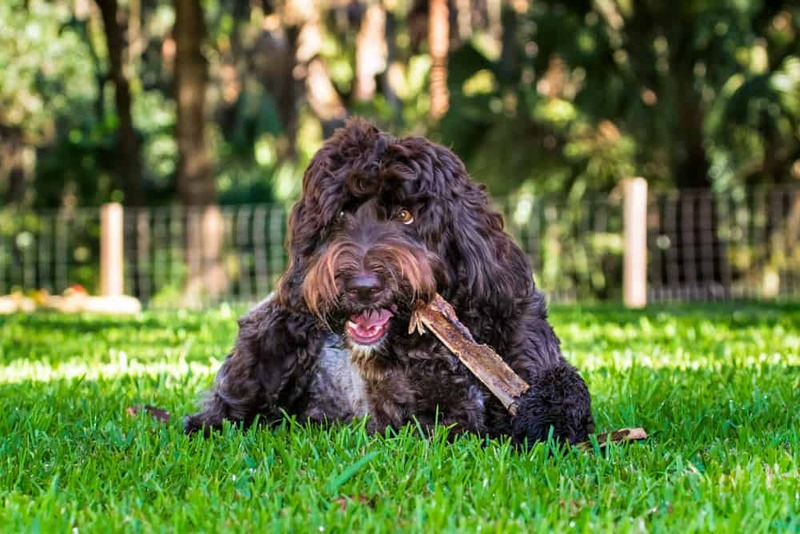 Australian Labradoodles, such as the ones we breed, have a non-shedding and an allergy friendly coat – just the right combination that allows many to forget about their dog allergies! 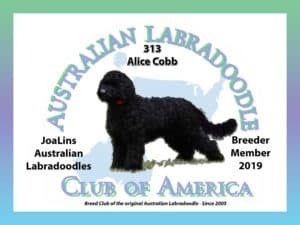 We breed multi-generational Australian Labradoodles in many different colors and sizes – click here for the “Breed Standards” set by the Australian Labradoodle Club of America which includes the size, temperament and coat colors. 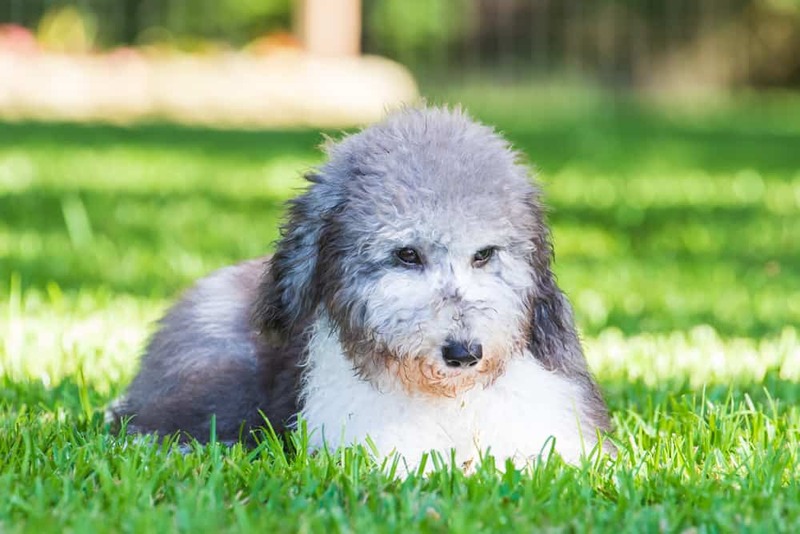 You can be confident in knowing that any registered multi-generational Australian Labradoodle you purchase from JoaLins is from the finest breeding stock and retains consistent breed characteristics and temperament. Ask about our Australian Labradoodle puppies for sale and learn about current and future litters.